Mr Prilipin studied at the Krasnoyarsk State Academy of Non-Ferrous Metals and Gold, qualified in Open-pit mining, Mining engineer; Susumansk secondary mining school, qualified in Open-pit and underground mining development; Executive Program at Darden University of Virginia, Darden School of Business. In 2002 he began his professional career as a crew captain. In 2003-2008 he held positions of a crew captain, Engineer of Production Technology department, Head of Production Technology department. In 2008-2012 - chief engineer, deputy head of open-pit mining division, deputy head of Production Technology department. In 2012-2014 Mr Prilipin worked as a Technical director of Mine Berezitovy LLC, Nordgold. In 2014-2018 he held the position of Executive director of Mine Aprelkovo CJSC and Mine Irokinda, Nordgold. As of April 2018 he holds a post of a General director of JSC OME Zapadnaya. 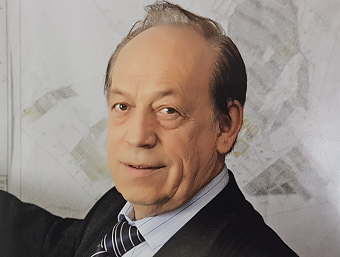 Mr Prokushev has an extensive experience of 19 years in the financial sphere including the position of deputy general director/finance in the precious metals industry (Dukatskoye deposit, Polymetal and Natalka deposit, Polyus Gold). He has two higher educations: Moscow Geological Prospecting Institute (known as MGRI) and Moscow Financial Academy. Mr Prokushev has been working in mining since 1986, starting his career as a mining engineer at the deposit of rare earth metals (the Kola peninsula). He joined ZGML in 2011. 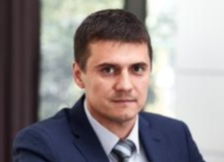 Mr Kolychev has been with JSC Mining Enterprise Zapadnaya since February 2018. Before joining the Company he worked as a Chief Technologist of a business unit at Russdragmet LLC. 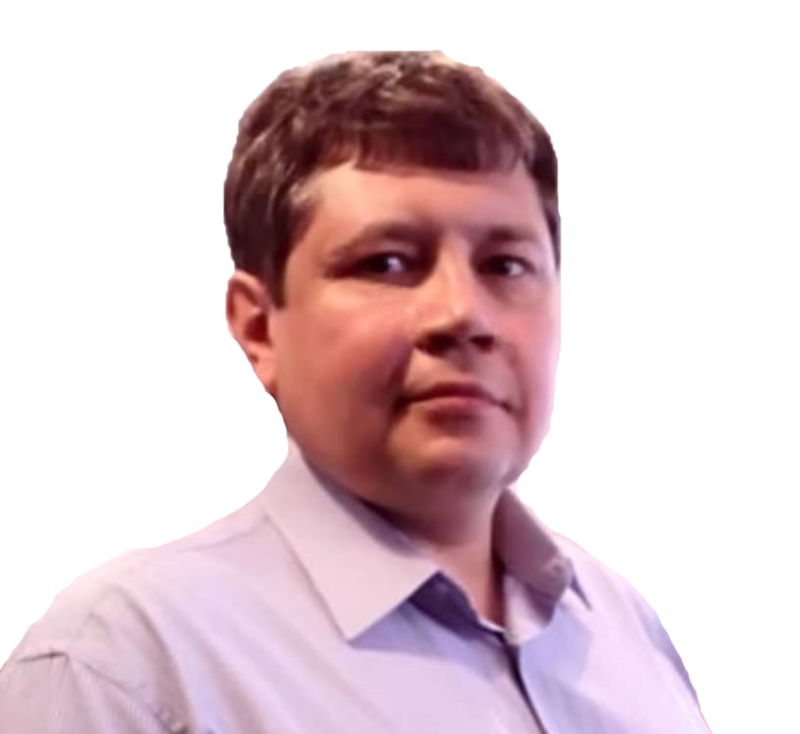 Pavel began his career in mining in 1997 as a chief specialist of TOMS Institute LLC in Irkutsk. In 2002-2008 he worked as a head of a placer gold-concentrating factory of Prospectors’ crew “Chukotka" LLC; in 2008-2013 - Mineral Engineer in Prospectors’s crew "Severnaya" LLC; in 2013-2015 - Process Engineer at Mining and processing plant of OJSC "Polyus", Verninskoye deposit; in 2015-2018 – Chief process engineer in Group of companies "Marum Zhar Gold" LLP and “Taskara” LLP, Republic of Kazakhstan. Mr Kolychev graduated from the Irkutsk State Technical University, majoring in "Mineral processing". Mr Verkhozin graduated from Geological prospecting faculty of Irkutsk Polytechnic Institute with a qualification of “Geological surveying, prospecting and exploration of mineral deposits”. He began his professional career in North Eastern territorial geological department. Since 1979, after his graduation, Mr Verkhozin worked in Lensky gold field for many years, including the position of Chief geologist of gold mining companies starting as of 1991. He covered prospecting and exploration of placer and hard rock gold deposits as well as providing geological support during operations. In 2005-2011, he worked in OJSC “Polyus” and was responsible for exploration of large-scale deposits in Bodaibo region, – Chertovo koryto and Verninskoye, submitting explored reserves to State Committee on reserves. He joined ZGML in 2013. Mrs Golik graduated from Irkutsk State Pedagogical Institute and Irkutsk State University. She has been a director of the company CJSC VSG-Invest since its foundation in 1995. Lyudmila has been working on the stock market since 1994; she holds a qualification certificate of the Federal Commission for the Securities Market of the Russian Federation, series 1.0. Lyudmila has been cooperating with the Group of companies Zapadnaya since 2005. In 2009 she became a member of the Board of Directors of JSC OME Zapadnaya and a secretary of the Board of Directors. Mr Folomeev graduated from the Kommunarsky Mining and Metallurgical Institute with a degree in Technological Engineering. Yury worked at one of the leading factories of the Ministry of Heavy and Transport Engineering system for 30 years. He worked his way from a simple worker to the director of the enterprise. Yury was in the mining industry in 1997-2014 based in the Extreme North regions. Member of JSC OME Zapadnaya Board since 2009.